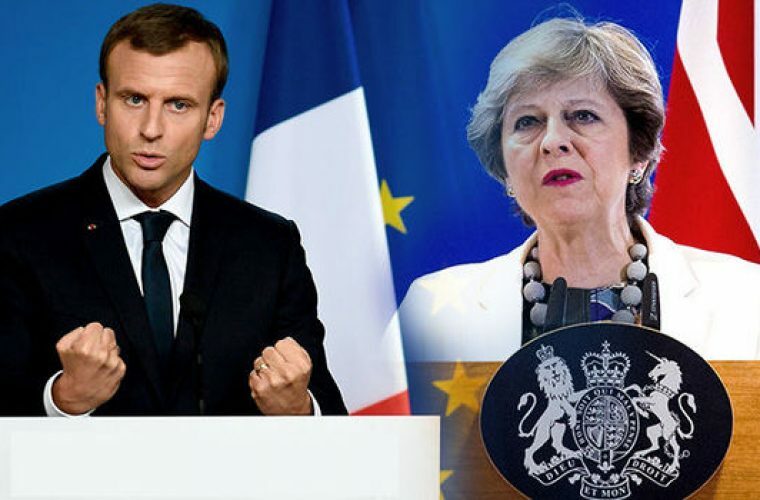 The United Kingdom is less likely to hold a second referendum on its departure from the European Union despite its struggles to make progress in divorce talks with the continental organisation, according to the bookmakers. 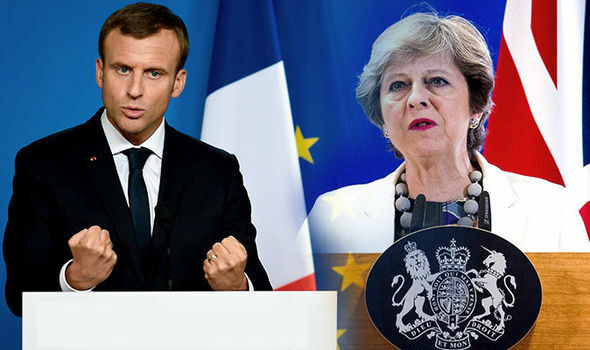 “I think what we may be seeing is the Europeans trying to make it clear that it is not their fault that there are these difficulties – the intransigence does not come from their side, it comes from Theresa May’s side. Britain has hit several stumbling blocks in its attempts to organise an amicable exit agreement with the EU. 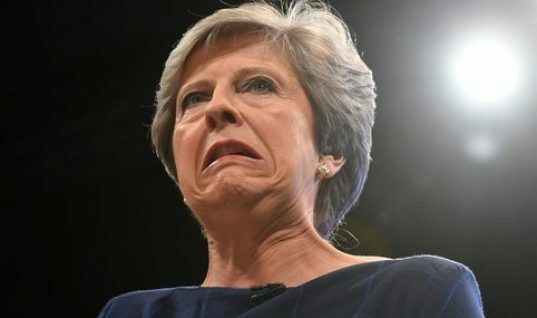 Ladbrokes now offers odds of 5/1 (6.00) for there to be a second referendum on its independence from the union, a market that was priced at 7/2 (4.50) less than a fortnight ago. 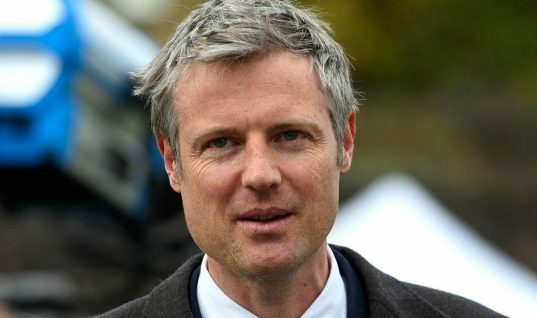 What are Zac Goldsmith’s chances of being Elected? 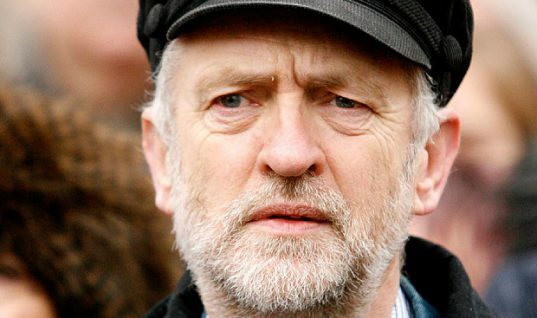 UK Politics Odds: Will Jeremy Corbyn Become the Next Prime Minister of the UK?